Total care for victims, witnesses, and the community. 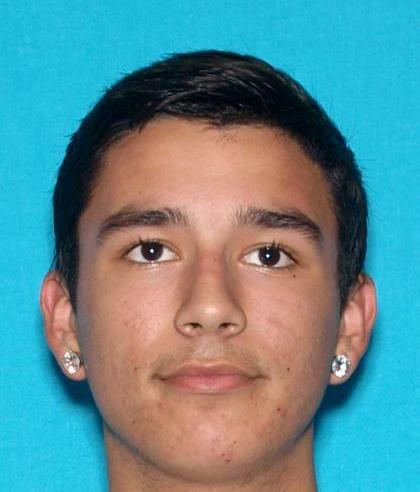 On November 19, 2015 at approximately 11:27 AM, El Dorado County Sheriff’s Deputies responded to a report of a home invasion robbery in the 4000 block of Edgewater Drive in Greenwood. It was determined that multiple victims were bound with zip-ties and duct-tape at gunpoint while two armed suspects robbed the residence. A large quantity of processed marijuana and other miscellaneous property was taken in the robbery. The two suspects have been positively identified as 21 year-old Jeremy Ross and 21 year-old Deshawn Stone. Ross and Stone fled the area in a white or silver smaller SUV and are considered ARMED AND DANGEROUS. Felony warrants have been issued for both Ross and Stone. Any information on their whereabouts should be forwarded to local law enforcement immediately. This is an ongoing investigation and more information will be released when it becomes available. 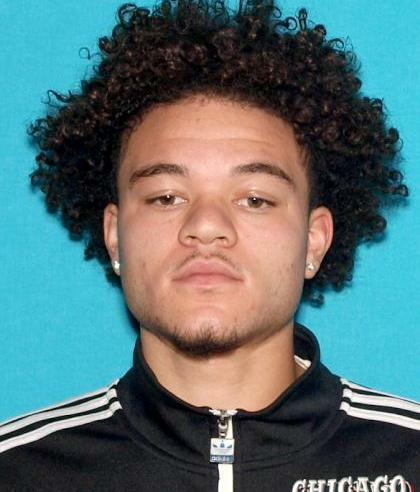 Any additional details or information can be forwarded to Detective Payne with the El Dorado County Sheriff’s Department at (530) 642-4710 or payneb@edso.org. This entry was posted in Press Release by pio. Bookmark the permalink.